Having an exclusive no mess splash guard, the Spill Saver fits all sizes of filler tubes. 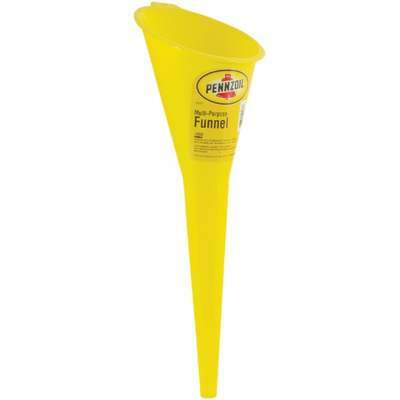 With an extended filler neck for all gas tanks, this funnel can be used for transmission fluid, power steering fluid, and gas/oil additives. When you order 12 each you receive 2 single wire rings for display purposes.